This Capper model is made from titanium in a gold anodized finish. 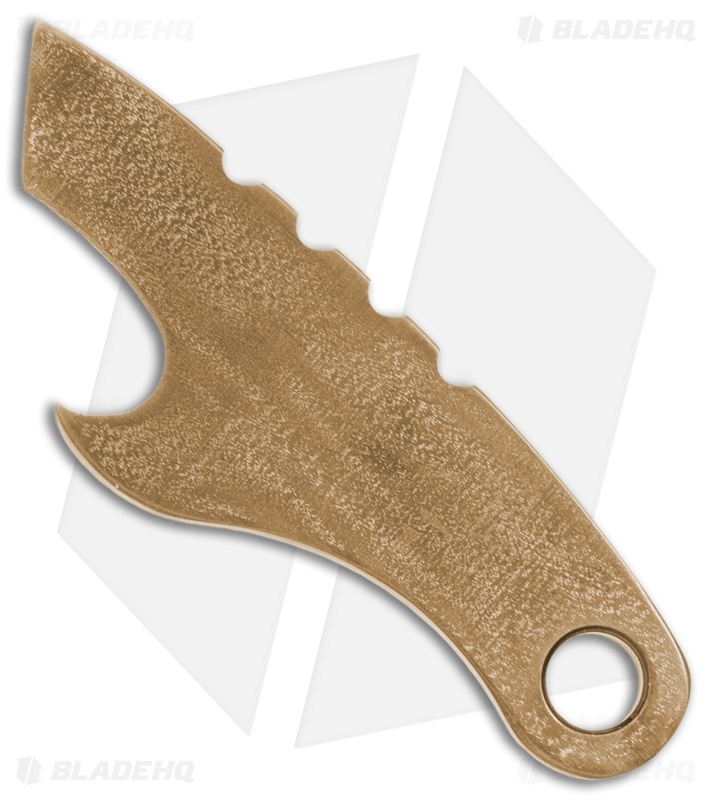 The Capper is a compact creation from Trevor McDonough of Desert Blade Works. 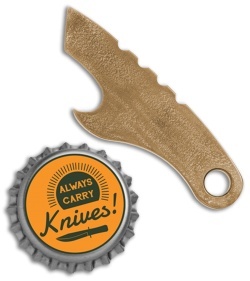 It offers titanium construction, a bottle opener, prybar, thumb jimping, and a keychain/lanyard hole. 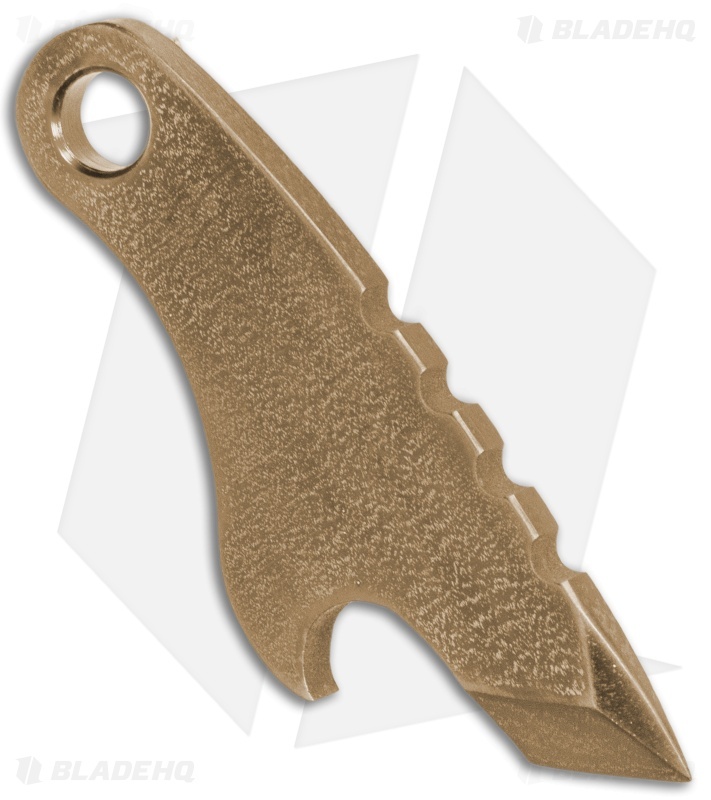 Each piece is CNC machined from a 1/8" slab of titanium and hand finished for an impressive look. Pick up a handy EDC companion with Desert Blade Works Capper.